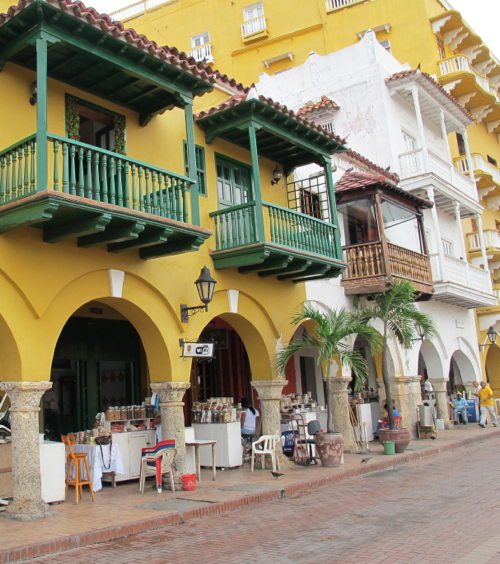 "Cartagena is magnetizing. Both, physically and historically. The Spanish conquerors moored in its waters and seized this horse-shaped landmass on the Southernmost edge of the Caribbean Sea as their American treasury. All the gold, silver and precious emeralds, they found in the religious sites, often lakes, and wrestled from the prosperous indigenous tribes in the region of the legendary Eldorado, was locked behind its prodigiously fortified walls." 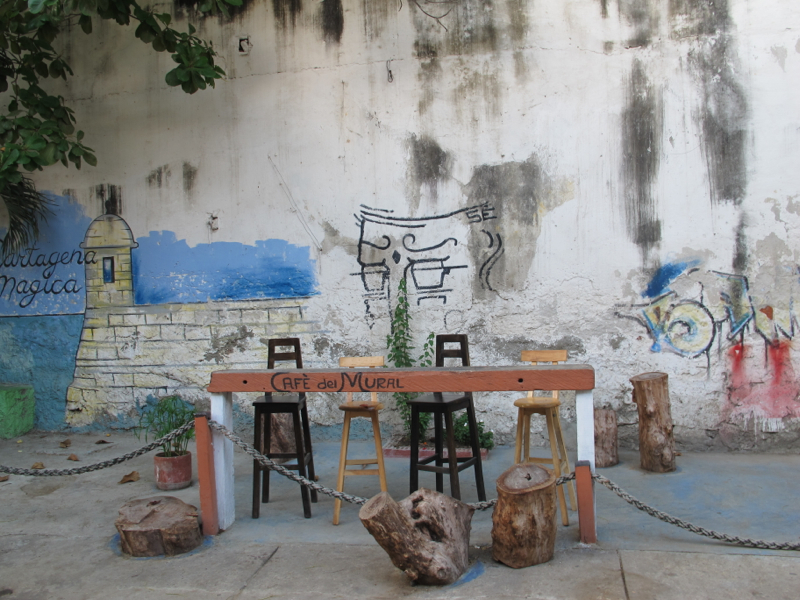 People like to romanticize Cartagena. As the horse coaches leisurely clap through its narrow cobbled streets, and the setting sun caresses the colorful heritage façades with its gentle soft and warm rays, the light-borne hues deepen and this palette of an early evening calms your mind. In a flickery while, the luna takes over, expanding into a giant moon above the sea’s horizon glaring in the mysterious veil of night surrounding it. Ah, it feels beautiful. If you do not bounce with your lover in the carriage, then take the steps up, for the best sunset observatories are on the rooftops of the hotels. Surely, cozier and less tacky than the touristy Cafe del Mar where perhaps hundreds of chairs sit straight up postured on the wall. Rather, ascend to the terraces of the fashionable Tcherassi Hotel, newly-built Bastión Luxury Hotel or the long-established Charleston Santa Teresa, to name a few. Some with lit-up pools, others with snug-inviting lounge settings. 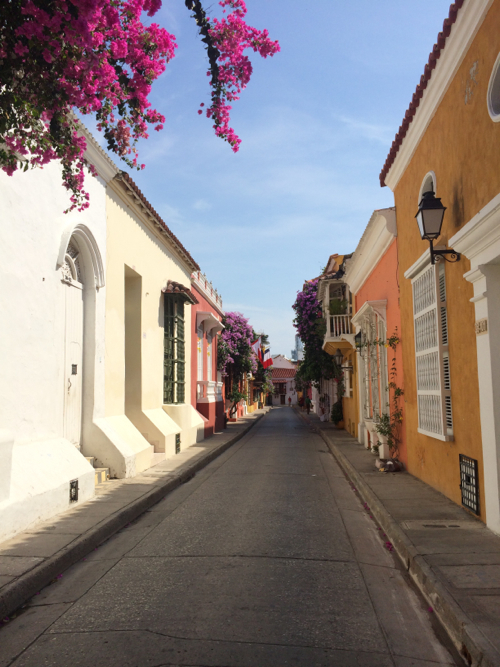 Cartagena is magnetizing. Both, physically and historically. The Spanish conquerors moored in its waters and seized this horse-shaped landmass on the Southernmost edge of the Caribbean Sea as their American treasury. All the gold, silver and precious emeralds, they found in the religious sites, often lakes, and what they wrestled from the prosperous indigenous tribes in the region of the legendary Eldorado, was locked behind its prodigiously fortified walls. With all this scavenging lasting for over three centuries, the sea-bound city had become the richest in South America. The exploits were kept inside an inconspicuous building right on the central square. Curiously, the structure was torn down in the past century to be replaced by a modern bank, perhaps the ugliest building in the entire old city now. 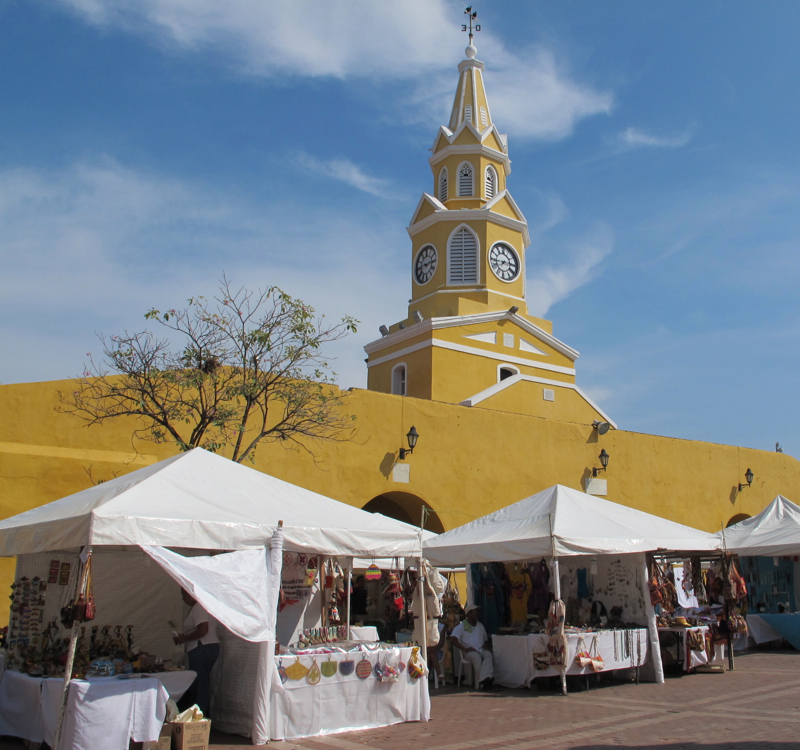 Before its independence from the Spanish Crown in 1811, Cartagena de Indias was founded by a Spanish commander Pedro de Heredia in 1533 as a strategic harbor. The name came, in the conquerors’ tradition, from Spanish town in Murcia, that sponsored part of the voyage and where most of the Heredia’s sailors originated from. Inner struggles for power fired up conflicts even between the catholic church. Nuns contra Franciscan monks, but also political scandals involving embezzlement, were rife behind its walls. Its robust skeleton took hundreds of years to build into its present form. Attractive, ravishing, the Spanish colonial treasure had been constantly attacked by pirates, so the affluent Spanish government invested a rumors-stirring fortune into fortifying it. Protected from enemies of the seas, the Johnny-Depp-styled pirates, and French corsairs, as well as other ambitious seafaring colonizers still fumed through seeking the weak spots of its defense. 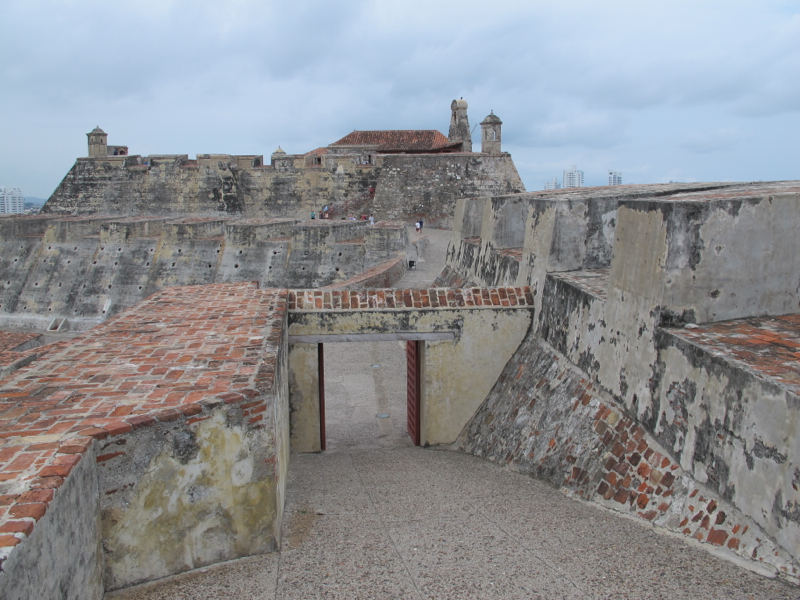 It got even once the only access point from the land, the maze of tunnels of Felipe de Barajas castle, was erected to guard its backyards, and to alarm the city of approaching boats or troops. The fiercest attacker Francis Drake, the future English Sir, who ransacked the city and shrunk its coffers of a today’s equivalent of 200mil USD, as his ransom was paid by the Spanish government. The British and French also desired to crack its thick-shelled defines. Scrambling the Cartagena’s delectable contents was rarely achieved, though. Often when the enemies took over, they were defeated by local tropical diseases like yellow fever, thriving in the humid climate. Ironically, they were killed by a meager bugs, not human weapons. 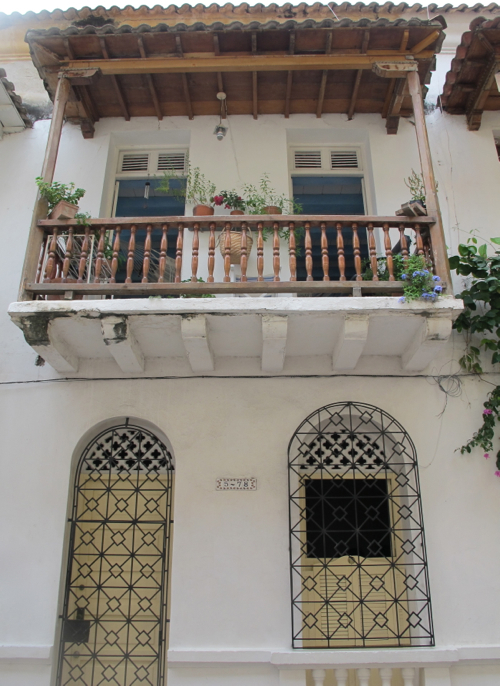 The walled maze of narrow streets, protected by the UNESCO, next to its military architecture captivates through the colorful upper floor balconies beautified by Colombia’s abounding flowers. One fathoms Seville and other Spanish towns even these in the Northern Basque region like the villages around San Sebastian. After all, most of the influential citizens came from these authentic Iberian areas. Some arches and towers in their warm orange coats bring to mind coastal Italy. Wrapped in a thick 11 kilometers long wall made of massive stones, the most decadent old city has been historically divided according to a class system. 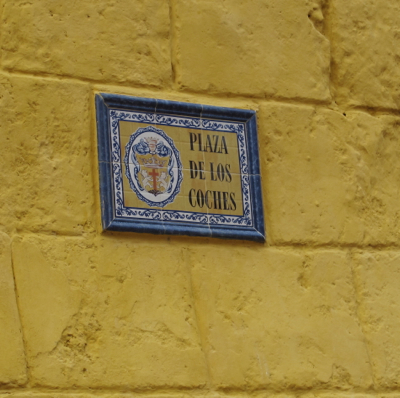 All its four districts meet in the central Plaza de Los Coches, where a daily crafts and sweets market is still held today. Starting your exploration here brings clarity into its confusing muzzle of nods. The most affluent Spaniards lived in the Centro, right after that were the nuns and catholic priests in the lavish convents of San Diego, the smallest La Matuna as an inbetweener stretches between the inner lagoons connecting the strategic main old port, and the working class inhabited the now resurrecting Getsemaní in the South. 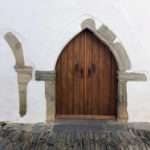 Carpenters and other skilled craftsmen lived behind the distinctively marked robust doors of the small houses in Getsemaní while the most expansive architecture of the two affluent quarters incorporated Iberian balconies, enclosed moorish courtyards, arches, columns, elaborate wood-carved balustrades as well as the military structures fronting the Caribbean sea. 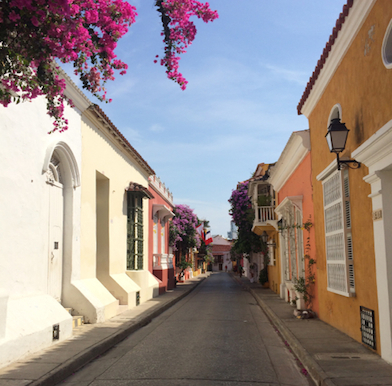 African slaves, American mestizo Indians, and the white European Cartagena’s colorful population is a gorgeous mix of races, inseparable from its cultural make-up. Perhaps this is the secret of the famously beautiful women from here. 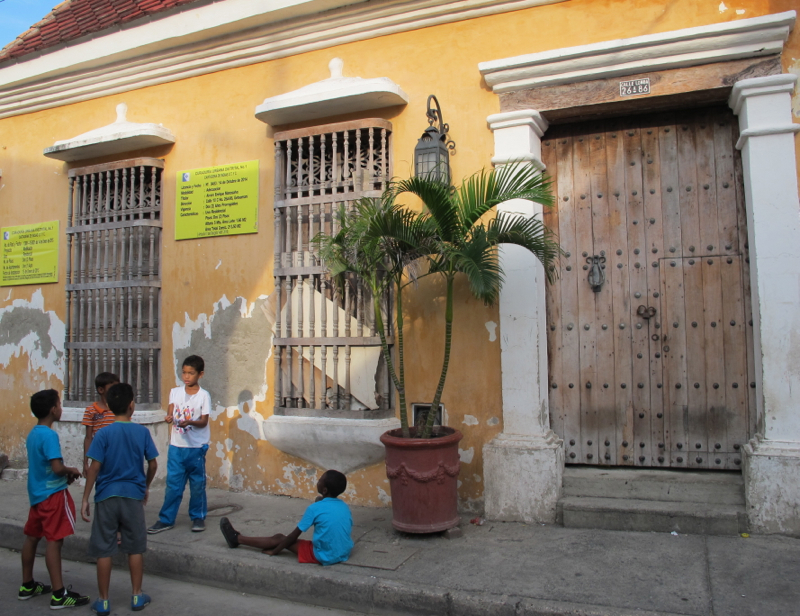 Now, Getsemaní is the 1990s Brooklyn of Colombia. 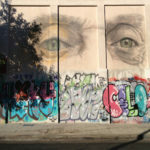 Here you find emerging coffee shops, eco-hotels, emerging artists and other creative force, who cannot afford to move into the by-tourists beloved streets of the Centro and San Diego areas or the high-rise condominiums of the sandy beaches lining Bocagrande. Also, the residents want to enjoy the hip lifestyle, stamped on its walls in the ink of the local spirit expressing street art. 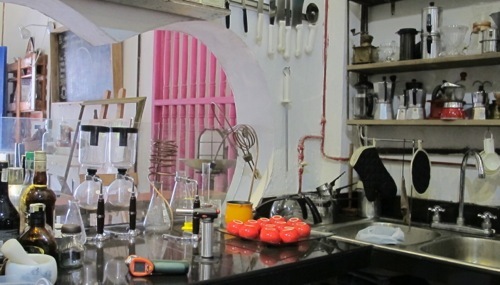 The Colombian coffee wizard David Arzayus at his Café del Mural fires the brows-rising lab equipment as he pestles, grinds, distils, blends and infuses various coffee beans with other aromas, spices and anything that captivates his intrepid mind. He is one of the passionate artisans infected with a research bug, his being the history of coffee making. Any conversation, while sipping on his daring brews at his bar counter, dwarfs into a memorable experience, centering around one of the most important and well-known Colombian commodities – the coffee. 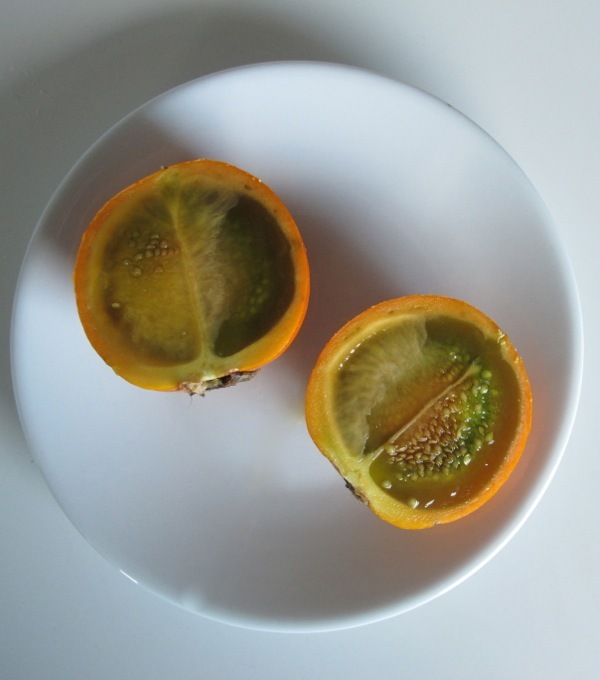 The locals though often praise their other natural product – lulo, the orange fruit with soft greenish pulp. It should be exported too! 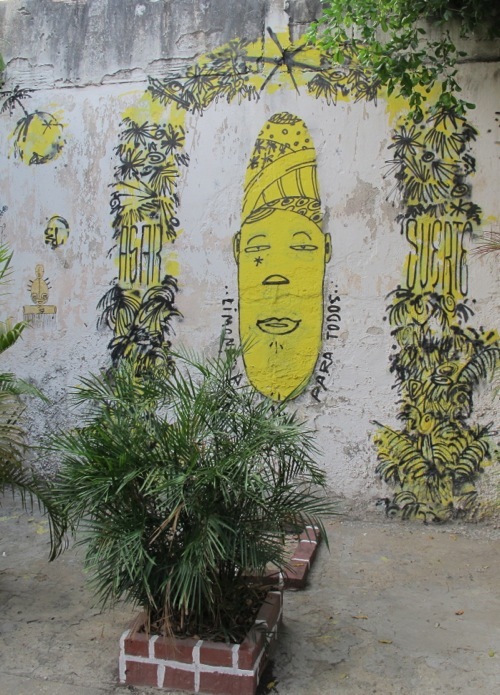 Since the Republic of Colombia was established in 1886 many Colombian artists, writers, and some prominent local actors found their muse inside the walls of Cartagena. Fernando Botero sculpted and painted lush bared ladies in one of his major works titled “Mujeres”, novelist Gabriel Garcia Marques won the Nobel Prize for Literature, and the Teatro Heredia opened in 1911 together with the Cartagena Film Festival, active for over half a century now, lured in the actors. Garcia Marques could afford a gorgeous house facing the sea and overlooking the historic wall. Set near the former Santa Clara convent, today one of the nicest and most luxurious hotels in the San Diego quarter. It is steamy hot. Imagine a monsoon season in Hong Kong, Singapore, Miami. During the summer, the stifling humidity fogs your camera lens and moistens your skin so intensely that you can wring out a cup of sweat from your clothes after a stroll any time before 6 pm. Wear linen or cotton, and a bikini in place of underwear. It rains almost daily. In the evening, it is more pleasant to walk around as is in the dry winter season running from January, February, March and November. December, in the gap, tends to have the most rainfall of the year. 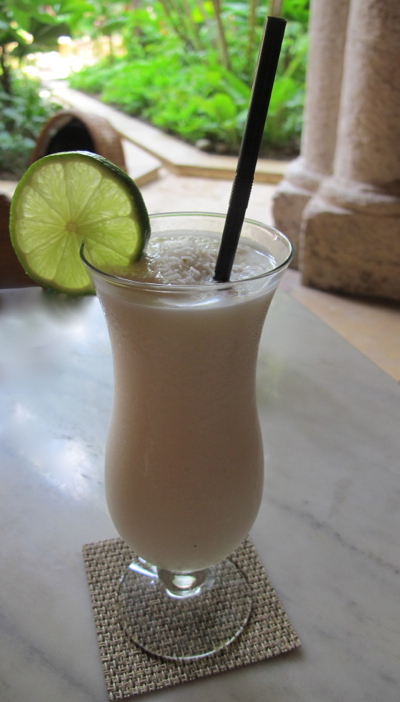 Local delicacies to try are coconut drinks like the chilled sweet Limonada de Coco and shredded coconut sweets known as “cicadas“. There are dozens of recipes brought by the Spanish and Caribbean ancestors as well as by the African slaves. Buy them on the streets or under the arches known as “Porta de Los Dulces” on the Plaza de Los Coches, where they have been sold for generations. Have the sweets with your coffee, now that the domestic production can also be enjoyed in top quality and not all exported abroad. 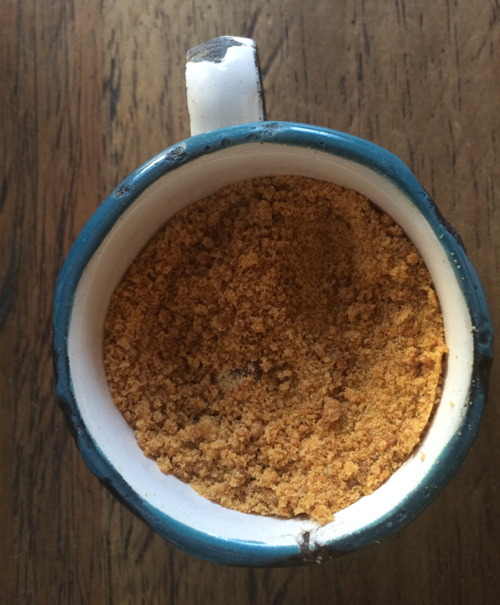 Do as the locals do and sweeten your cup with a spoonful of panela, a minimally processed sugar with an incomparable, more complex caramel taste, than any brown sugar. 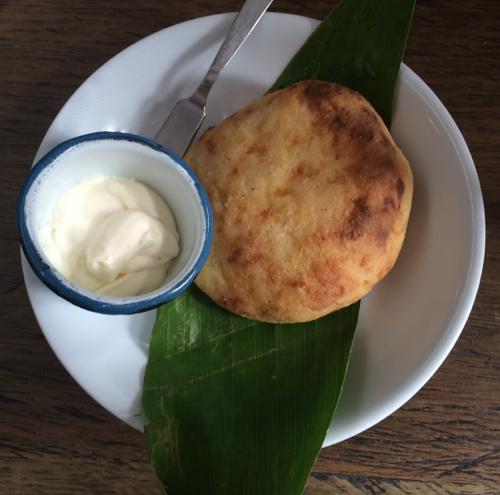 An absolute must try for breakfast is arepa, the local flatbreads made of ground and soaked maize endosperm. These buns are stuffed or topped with anything from butter, cheese, meat, yuca, coconut, but on the Caribbean coast of Colombia it is deep fried with a raw egg inside, that cooks in the heating process. 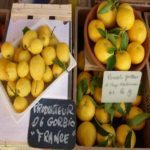 Local fruits like plantains (baked or fried), lulo – try Lulada a drink with lulo, water, and sugar or slurp the crunchy fertile seeds surrounded by a tangerine-like sweet juice of grenadilla, less acidic than maracuja and other types of passion fruit. The fruits are often used with savory fish plates as well as in cocktails. Spices and fruits are used in rubs for fish, some can get fiery hot, so inquire for the sake of your own well-being. For the best local seafood with a Cuban twist, one must eat at La Vitriola, still hiving inside the local power players. The party heats up later on, with live jazz, singing, mojitos, and dancing all over on the nightly menu. As any significant public space, its is guarded by the police on the outside, since the safety in Colombia still deserves awareness and precautionary measures. It is till better not to walk alone on the streets, blend in and keep away from less populated areas. As with any center of power, whether current or in a distant past, the place and its importance in the world in its heyday occupies the minds of most historians. They are drawn by understanding how something worked, why, and perhaps how we today can learn from its successes and failures. The unforgiving cycle of time swings fortune at some point and the only wise use for us here is to learn how we can extend the fortunate period before its decline. 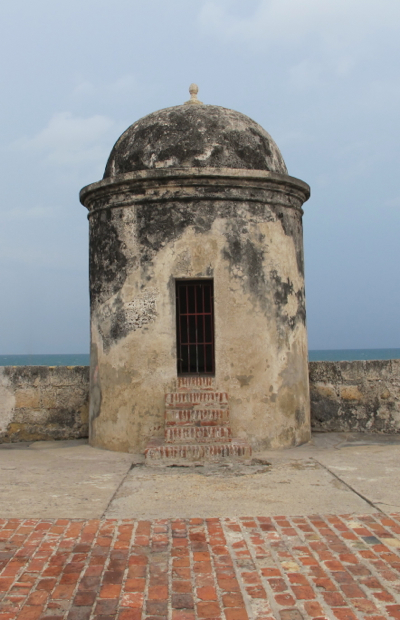 Cartagena found itself in the hurricanes and swirling tornados of vicious attacks by pirates, as well as in bountiful periods of peace when the locals enjoyed fully its riches. Its ultimate decline came much later, once the Spaniards left and the Republic of Colombia. As more serious political tensions bringing insecurity erupted in the past century, the city’s streets were barren of their luster for decades. Today, back on its muscular legs, the one million city and the fifth largest in Colombia, still maintains leadership in one ranking – it is indeed “the most romantic city in South America”. The options for accommodation are as much abounding as the city’s coffers were in its golden era. 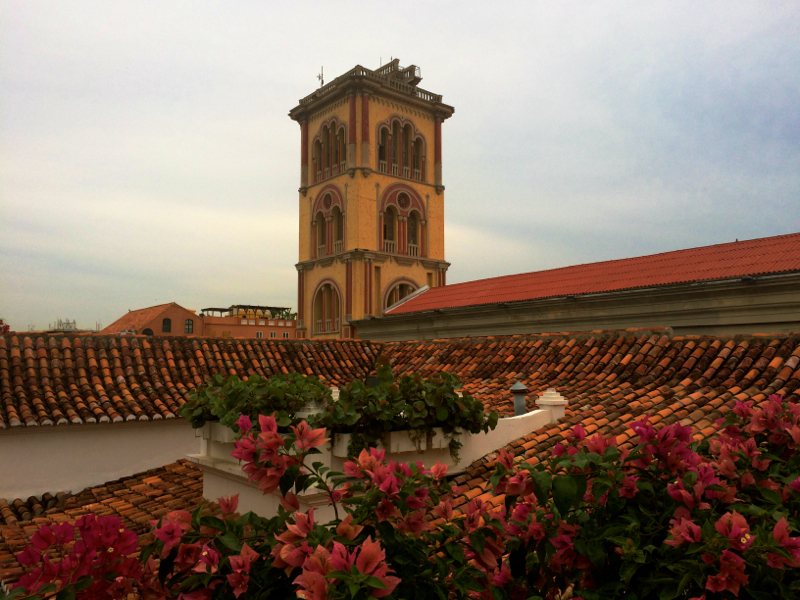 From homestays and eco-hotels in the more hip and grungy Getsemaní, through trendy design boutique hotels to luxurious five-star accommodations in former convents. Tcherassi Hotel + Spa – designed by well-known Colombian fashion diva Silvia Tcherassi, the all white, feminine, purity, and textures blending a quarter of a millennium old colonial mansion is a four-star cocoon for trendy weekenders. 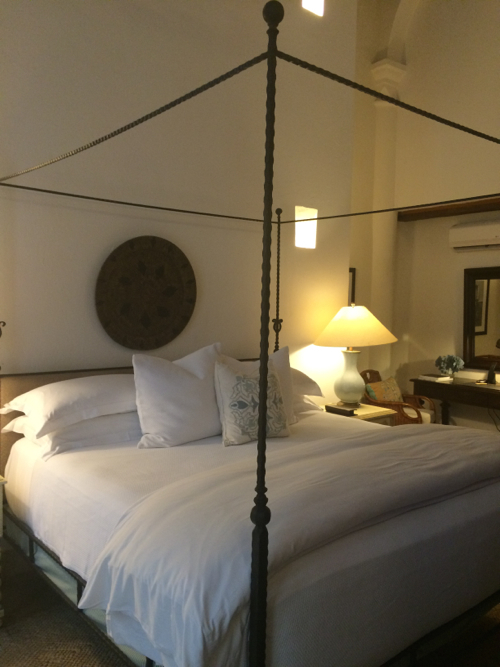 Bastión Luxury Hotel – one of the newest additions into Cartagena’s booming hotel scene; its rather masculine, dark, robust and muscular architecture, inner lounge and restaurant by respected Colombian celebrity chef Rauch draw in affluent Colombians. Sofitel Santa Clara Hotel – still the most charming luxurious five-star hotel, carefully restored from a former convent, where nuns ran the “Poor’s Hospital of Santa Clara of Assisi”; the rooms are spacious and most furniture honors the authenticity of the four centuries old building. 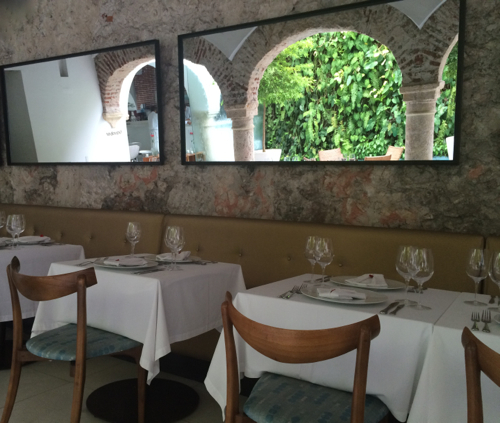 The restaurant 1621 brings haute gastronomy, where France meets local ingredients, onto the diners’ plates. I like its wine room, where you can taste and sip on wines from the hotel’s cellar. Ananda Hotel Boutique – authentic colonial house feel with rooftop sun deck is the least expensive from my selection of hotels in the former upper-class part of town. Soon, a new Four Seasons will open its doors, and it likely will be the best high-end lodging in the country. Keep your eyes on it.